Before I get into this, I need to get something off my chest; it’s totally silly that we have 2 games in the same console generation, both available on the Xbox 360, with the exact same title. NFS: Most Wanted 2012 is not an HD remake; after all, the original game was in HD to begin with. 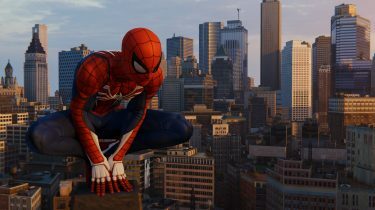 It’s not a remake at all, actually. 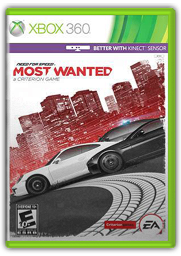 It features a top 10 most wanted list, and the ultimate goal is to become the city’s most wanted driver, but that’s about all this game shares with the original. Well, aside from the whole driving exotic cars like a maniac through a bustling city while being chased by cops, thing. 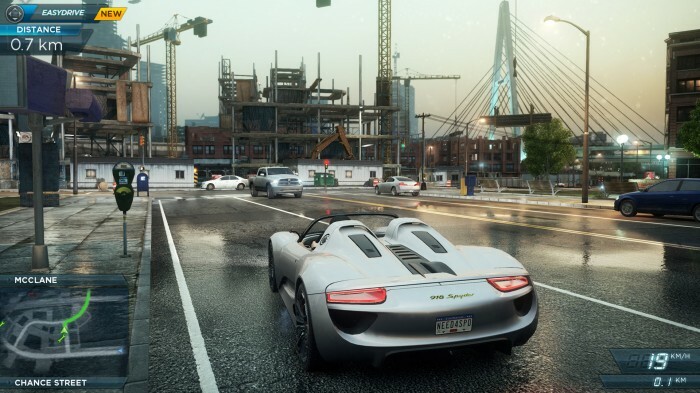 None the less, Need For Speed: Most Wanted (2012) is a better game than the original in every regard, and one of the few racing games I’ve seen through to completion in recent years. Not only did I become the most wanted in Fairhaven, I stuck around to hunt down some achievements, and take the top spot on as many leaderboards as possible. Perhaps a more appropriate title for NFS: Most Wanted (2012) would have been Burnout Paradise 2, as it shares more with Burnout Paradise than it does with the original NFS: Most Wanted. 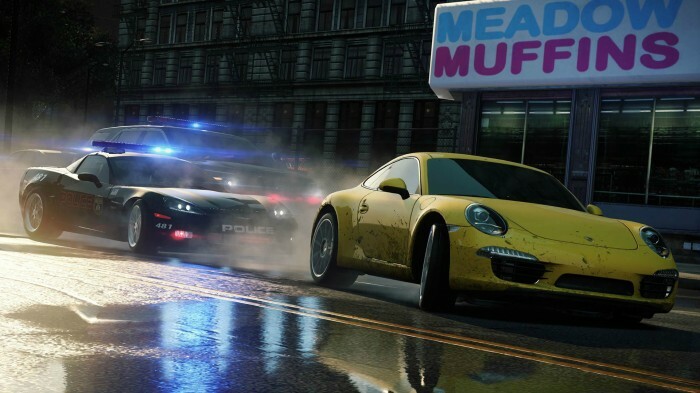 This is the second Need For Speed reboot to be developed by Criterion; they handled 2010’s NFS: Hot Pursuit. And this time, they dipped into their own resources more than that of Need For Speed’s legacy. And don’t get me wrong, this is not a bad thing. I was just surprised to see so many similarities and things flat out taken from Burnout Paradise. The single-player end of NFS: Most Wanted, is an open world driving/racing adventure, that allows you to wreak havoc on the fictional city of Fairhaven, and its surroundings. There’s a brief introduction in the form of a fly-over of the city and a voice over which once again reminded me of Burnout Paradise, then you’re off to the races, literally. 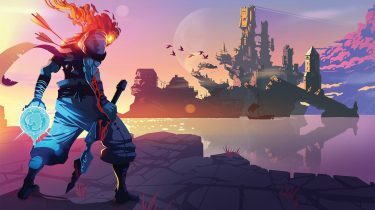 From this point, you’re pretty much on your own, and left to play the game however you’d like. As previously stated, the end goal is to become the city’s most wanted, and to do that, you have to climb the ladder. 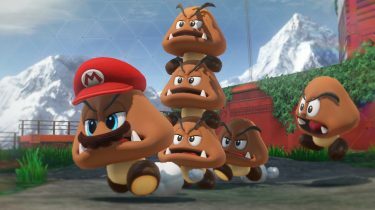 But in order to challenge the top racers, you have to earn experience points. XP is earned by completing events, driving milestones, and getting into trouble with the law. One thing that is drastically different from any other racing game out there, is how cars are unlocked. Instead of being awarded as you progress, you simply find “jack spots” through-out the city, which allow you to instantly hop in and drive. Each vehicle has its own set of events (5 total), and a series of upgrades which are unlocked by earning XP and completing milestones with the vehicle. This means you could find yourself driving a Lamborghini within the first few minutes of the game, instead of having to progress through hours of gameplay. This definitely negates any sense of fulfilment in terms of getting your hands on the hottest cars, but I think I prefer this approach. In fact I, for the most part, found myself driving exotic or high-end luxury cars. Once one of the top 10 have been beaten, you have a chance to “shut them down” and own their ride. As you would expect, these are some of the best cars in the game. While I played Criterion’s NFS: Hot Pursuit, I didn’t complete it. The police chases became far too tedious, and a couple of glaring bugs totally shat on my parade. Thankfully, NFS: Most Wanted didn’t suffer the same fate. I actually found myself purposely getting into trouble and triggering pursuits, as I was having a lot of fun blowing through road blocks and slamming into cruisers. Granted, when you’re driving one of the game’s fastest cars, it can be pretty easy to escape by simply maxing out the throttle and hitting the nitrous button on a long stretch of highway. It’s hard to estimate how long it would take to complete the main event, if that’s all you were going for. As I often found myself being side-tracked by a billboard spotted in the distance, or headlights while driving through an alley. Aside from billboards to smash and jack spots, there are also security gates to break through, and speed cameras to trigger. Each of these collectible elements have achievements tied to them, so people like me will spend hours tracking them down. I reached a point where I only had a few left of each, so I pulled up a map on my iPad and hunted down the remaining. Billboards and speed cameras have leaderboards, so you can see how you stack up against your friends. Speed cameras obviously track your speed as you blow passed them, while billboards keep tabs on the distance you jumped as you crashed through. Once a billboard has been smashed, it shows the name and avatar (or gamer picture) of the top player on your friends list. This was incentive enough for me to try and top my friends at every turn. 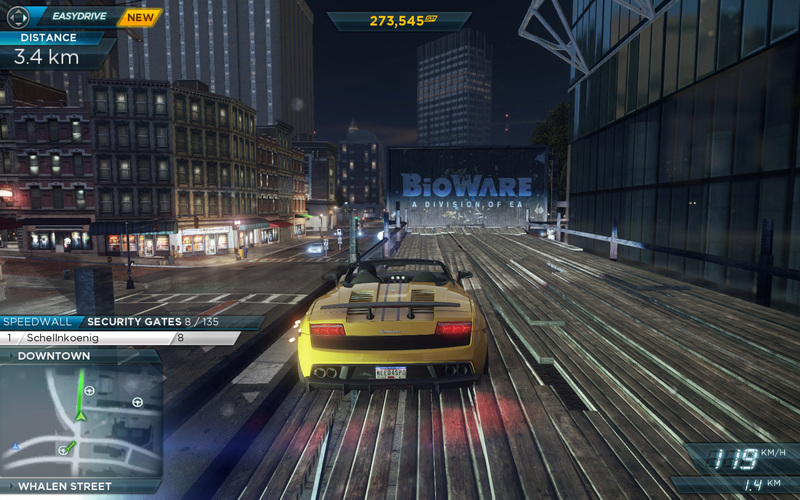 I’ve heard good things about the multiplayer end of NFS: Most Wanted, but I only spent a few minutes with it. I immediately felt like I was at the bottom of the barrel and had little chance against my opponents. Perhaps you level up quick and it’s not as unbalanced as it seemed, but I really didn’t have any fun during the few races I did online. Honestly, I was pleasantly surprised by NFS: Most Wanted. After a disappointing run with NFS: Hot Pursuit a couple years ago, I wasn’t even planning on picking up NFS: Most Wanted until it was in the discount bin. After reading people raving about it on Twitter, I decided to pick it up, and I’m sure glad I did. My time spent with NFS: Most Wanted was thoroughly enjoyable, and I absolutely recommend this game for fans of the arcade racing genre. And of course, for anyone who had a lot of fun with Burnout Paradise.